If you are looking for non-metallic safety shoes (also called “Metal-free safety shoes”), then I recommend you keep reading this article. I will answer the most frequently asked questions about metal-free safety shoes, to help you find the perfect product for you needs! 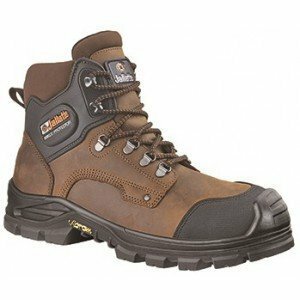 In what cases should metal-free safety shoes be used? Metal-free safety shoes can be of any category: S1, S1P, S2, S3, S4 or S5, and hence they can comply with the standard 20345. 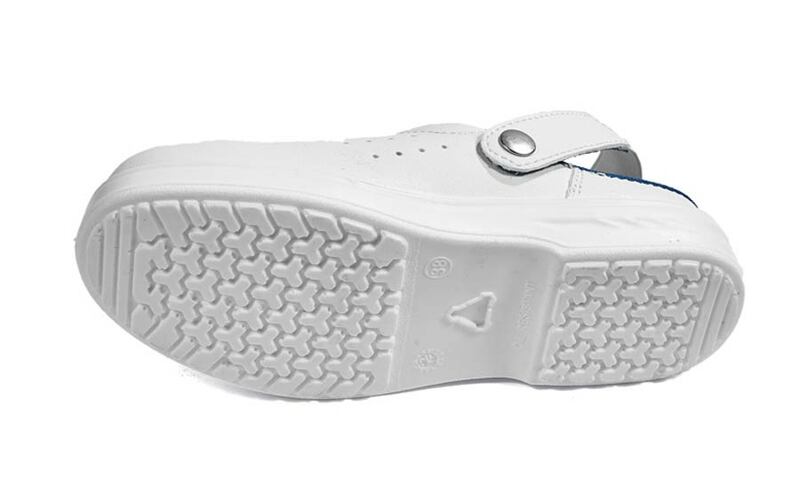 What matters is that they don’t have eyelets, zippers, a toecap or a puncture-proof layer made of metal. Those parts must be of plastic or textile. What are the non-metallic parts? What models of metal-free safety shoes should I choose? 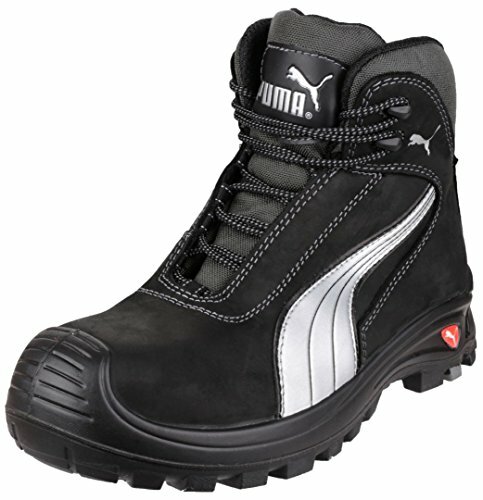 These tips should help you to find the perfect model of metal-free safety shoes for your needs. As soon as you choose your perfect pair of metal free safety shoes, you will be better protected and you will live a better working experience. What do you think about metal free safety shoes?